No cost perpetual monthly Reiki practice group (Reiki Share, usually the 2nd Monday of the month 7-9 pm. ), discount on Animal Reiki Workshop and Pendulum and Reiki Workshop. You may repeat a Reiki Level 1, 2 or 3 course again at no cost, once you have taken that course from me, wonderful for a refresher. Only small groups are taught, to insure optimum individual attention and practice work. Ongoing support, advice, guidance and an opportunity to practice Reiki. In all Reiki Courses you will learn how to protect yourself from negative energies. There is a maximum of 4 people for the First, Second, Reiki Master Practitioner and Reiki Master Teacher Course. In special circumstances, I will teach a group of 6 friends. The First Degree Reiki certificate course is taught in one (eight hour) day, two (four hour) days or three evenings. Reiki is so simple, yet so amazing and very easy to learn. After this course, you can offer Reiki to family, friends and your pets. The origins of Reiki and how it works. How to protect yourself from unwanted energies. Monthly Reiki practice group/Reiki Share available at no extra charge to my students for continuous learning, ongoing support, practice and guidance. This First Degree Reiki certificate course has been specifically modified for Massage Therapists and taught in one eight hour day. Reiki is so simple, yet so amazing and very easy to learn. Scanning and sensing energy blockages. Hand positions for treatment of self and other people. How to use Reiki energy to energize items. Reiki energized towel and crystal. The Second Degree Reiki certificate course is taught in 1 1/2 half days (10 hours) or 2 shorter days. Three Reiki symbols; power, mental and emotional and distance. How to do Reiki distance sessions (absent healing) and practice time for people and pets/animals. How to use the Mental and Emotional Technique (Harmony technique) for people and pets/animals. This course is taught in 2 five and a half hour days or 4 evenings. 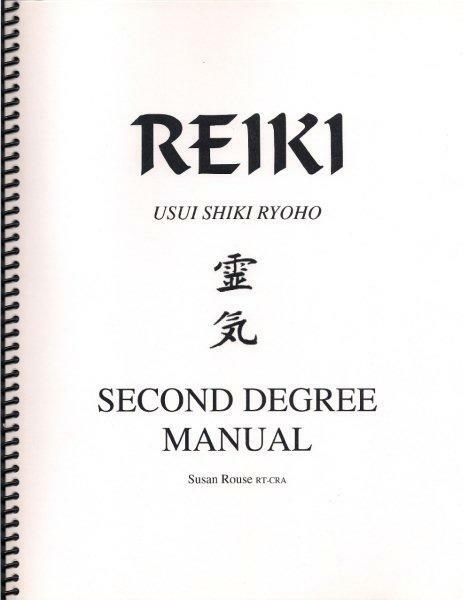 Pre-requisite is Second Degree Reiki or Reiki Level 2. This course is for those who don't want to teach Reiki but would like more knowledge and receive another attunement. You will be attuned to the Usui Master Symbol Daikomyo (Reisho Style). A different master symbol than in the Reiki Master Teacher course. This course is an option, you do not have to take it to take the Reiki Master Teacher course. Learn how to set up and activate a Reiki Crystal Grid. Learn how to use crystals with Reiki. Learn how to do Aura clearing. Includes manual and certificate upon completion, light lunch, snacks, tea and water. Crystals for Reiki Crystal Grid are included in cost of course. Cost is $275 for Reiki students of Cedar Cove Wellness. $295 for others. Reiki Practice Group/Share available at no extra charge for Reiki students of Cedar Cove Wellness for continuous ongoing support, guidance and practice. Reiki Master/Teacher Certificate Course is taught in three 5 hour days and getting together at a later date to practice attunements. Also attending other First, Second and Third Degree Classes to continue to learn included. Review of first and second level. How to draw and use the Master symbol Daikomyo. How to draw and use the Johrei symbol. How to do and practice attunements. How to do attunements on pets/animals. How to attune a candle. How to successfully develop your Reiki business. Materials provided to teach all three levels of Reiki. Discuss elegibility of Canadian Reiki Association membership or upgrade of membership. 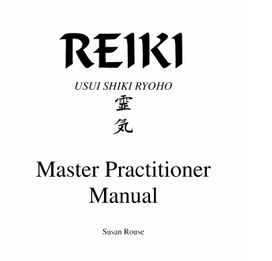 Reiki Master Manual that includes all information to teach 3 levels of Reiki. 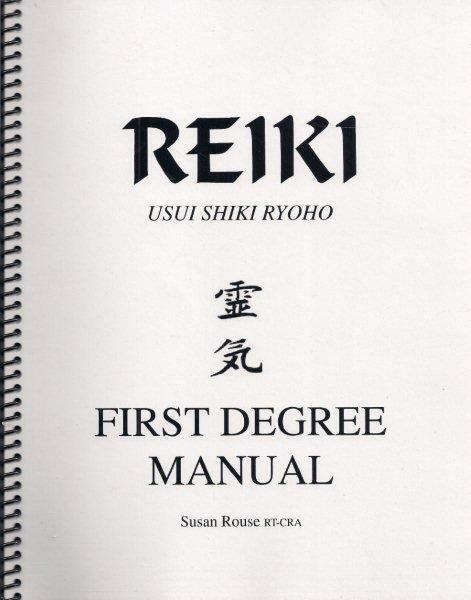 Reiki Master Teacher Information CD to teach all three levels of Reiki. 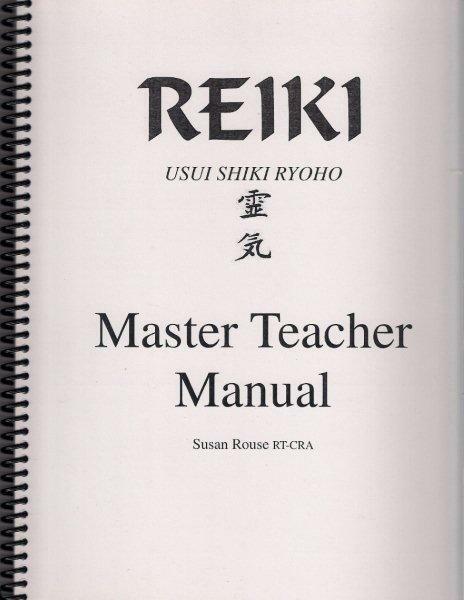 Reiki Master Teacher binder with extra information and handouts your classes. Reiki Master energized and infused crystal, bamboo placemat and candle. How to use Reiki enery to energize/charge/infuse items, food and drink. Reiki Practice Group/Reiki Share available at no extra charge to my students for continous learning, ongoing support, practice and guidance. "Hi Susan, I am so excited, I cut myself this morning (a little one), did Reiki on it, and it immediately stopped bleeding. Now, at 1pm it looks days old! I'm signing up for L..."
" I make and energize and infuse with Reiki energy. I love my beeswax candles! I love the sweet, soft honey aroma they give off. Whenever I smell this I remind myself that I ..."
"Dear Susan, I just wanted to write a quick note to you to say thank you for such a fantastic workshop. I am so excited to incorporate the new things I learnt, into my practice ..."